Planning a group activity like a corporate event or bachelor party? 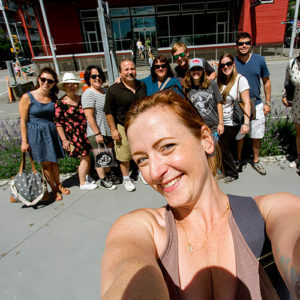 Put your trust in Vancouver Brewery Tours and let us host a fun, unique and memorable craft beer adventure for you and your group. 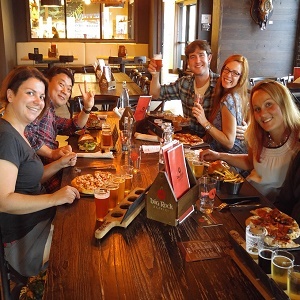 Why Book a Private Group Tour with Vancouver Brewery Tours? Easy. Booking a private tour is easy, our helpful staff will take care of all the details and create the experience you’re looking for so you can relax and enjoy those beers. Trust. We have the most experienced and passionate team in the industry working hard on tour, and behind the scenes, just for you. Access. 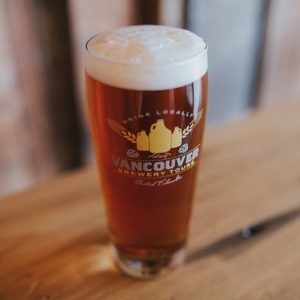 Choose from 22 of Vancouver’s best local craft breweries, many only partner with us. See the full brewery list here. Reputation. Don’t take our word for it. 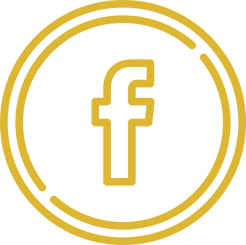 Read over 350, 5-star reviews on Trip Advisor and check out what local and national media like CBC, CTV, Global TV, Business in Vancouver, Vogue and more have to say about our brewery tours here. Fun. Your group is fun. Our guides are fun. Beer is fun. Having a fun tour is fun. We’ve got this. 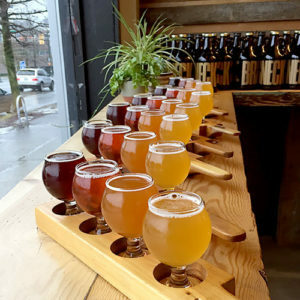 What Private Brewery Tour Should I Choose? 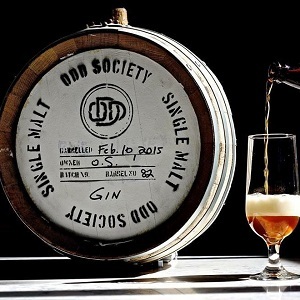 Choose from some of our most popular Private Brewery Tours below, or create your own! Complete our quick and easy Private Brewery Tour Request Form and we’ll get back to you within 24 hours with a custom quote and all the info you’ll need. We look forward to hosting your group! Our Private Group Brewery Tours are completely customizeable to fit any group size, budget and type of request. Want to visit more breweries? Less breweries? Drop off at your favourite dinner spot? Don’t know what you want yet? No worries! Just complete our handy online request form and let’s start the conversation.